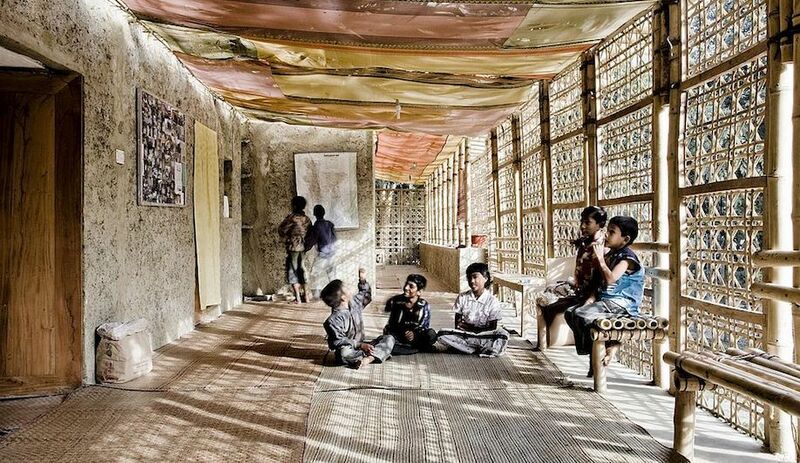 The celebrated designer will discuss work, life and lighting at LightForm in Toronto. 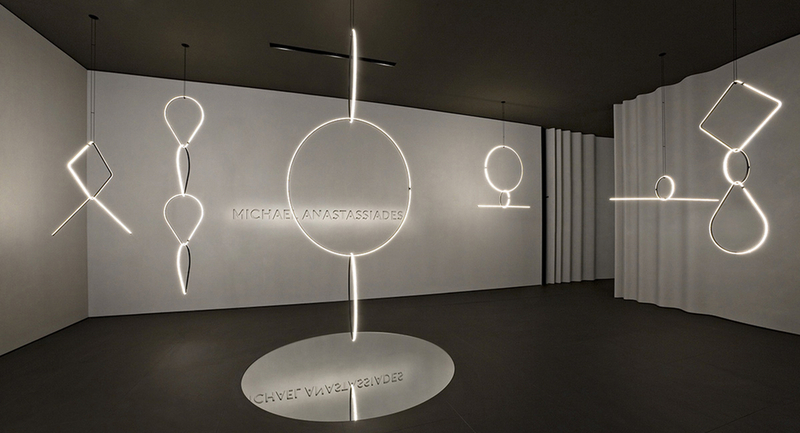 Lighting designer Michael Anastassiades has been called “one of the most captivating talents working in any visual field today.” His body of work, a cross between fine art and industrial design, blends the utilitarian with the poetic, redefining his medium in the process. 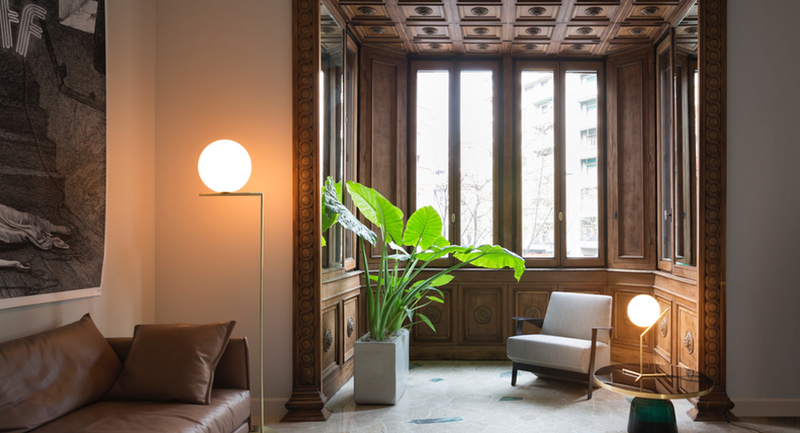 Earlier this year, Anastassiades proved that he is still pushing the lighting-design envelope, unveiling a cutting-edge series of new ceiling and table fixtures for longtime collaborator Flos in Italy. 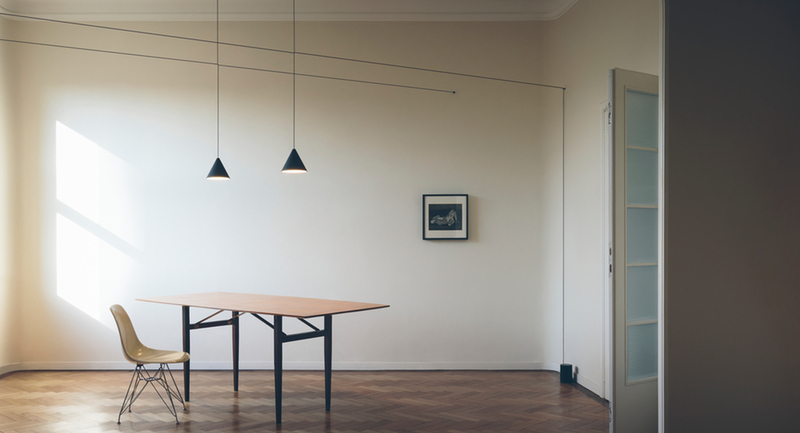 On Oct. 18, the designer will be in Toronto, the only Canadian stop on a North American tour sponsored by Flos, to discuss his life and work. Azure will be moderating the Toronto talk. 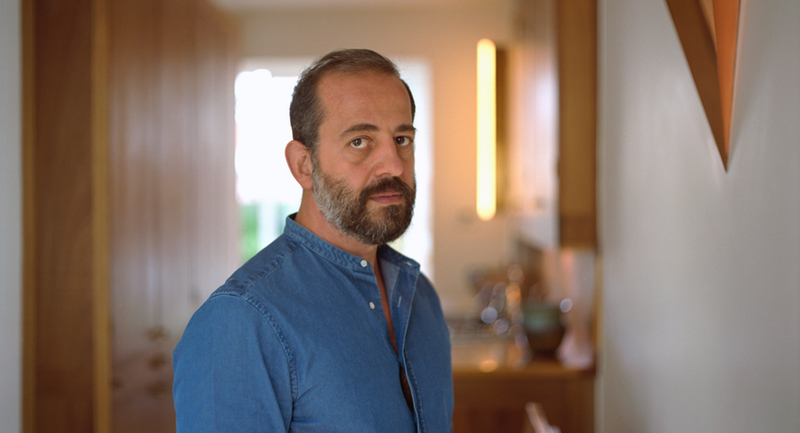 Born in Cyprus and based in London, Anastassiades opened his studio in 1994 and established his eponymous brand in 2007, collaborating with a host of top design firms, including Flos, Herman Miller and Sweden’s Svenskt Tenn, since then. 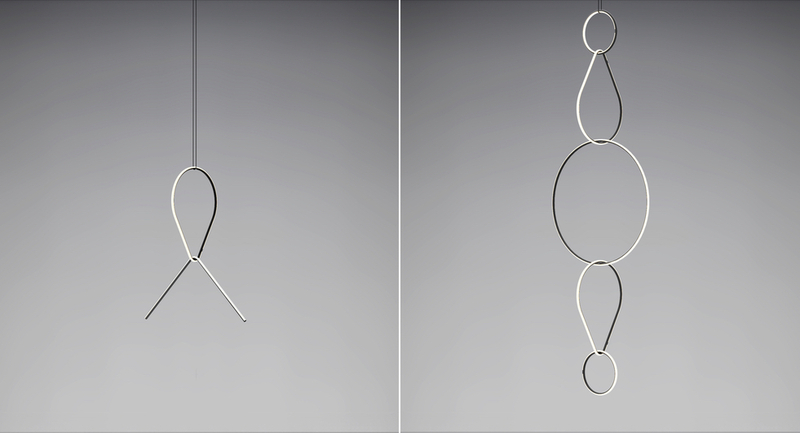 His latest fixtures for Flos – collections called Arrangements, Last Quarter and Overlap – were launched at Euroluce in Milan in April. 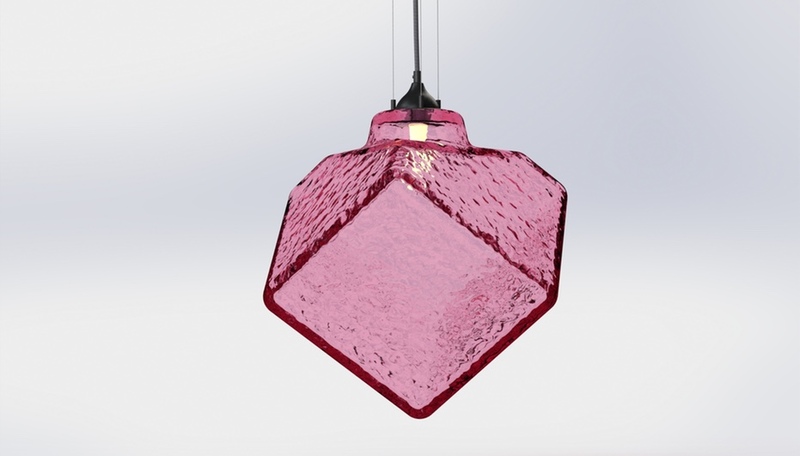 Minimalist and graphic, the pieces that make up Arrangements are especially design-forward, more lighting installations than everyday fixtures. 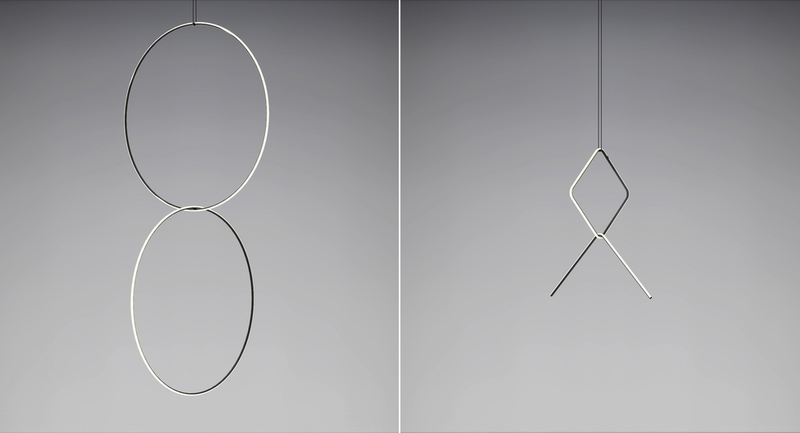 Reflecting his ongoing fascination with stark lines and geometric forms, they consist of illuminated circles, diamonds and teardrops that can be hung, as the collection’s name suggests, in a variety of configurations, much like the pendants on a chain worn around the neck. In fact, Anastassiades likens the pieces that comprise Arrangements to jewellery, which he has also designed. “I’m challenged by how the delicate nature of something small can be translated spatially and still manage to retain its preciousness in the way materials are presented,” he said at the time of the Arrangements unveiling. 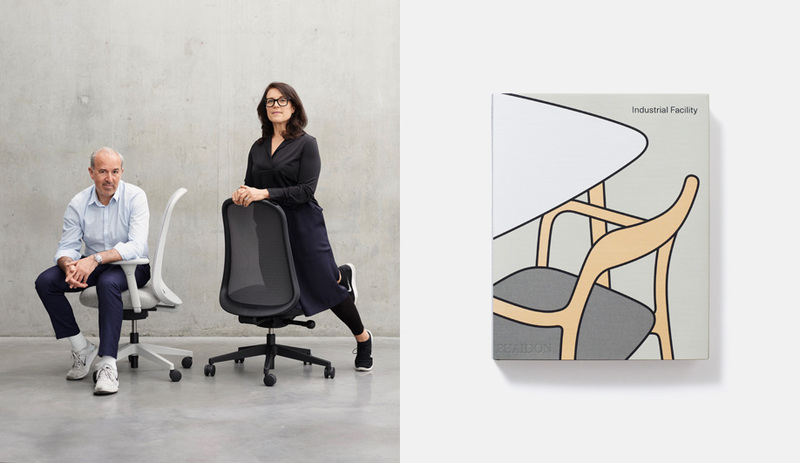 Anastassiades’ talk in Toronto, scheduled for 6:00 to 8:00 p.m. on Oct. 18, will be held at LightForm’s showroom on Niagara Street. Visit www.lightform.ca for more information.